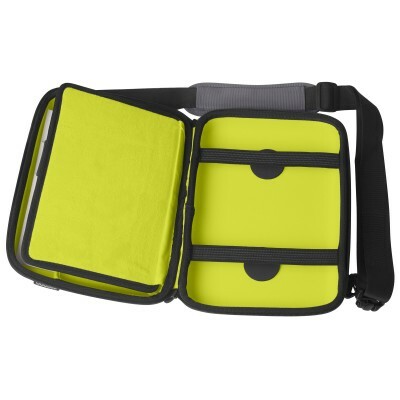 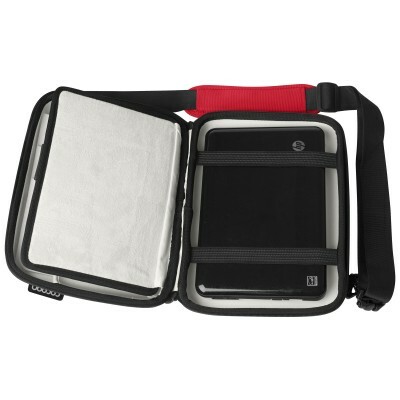 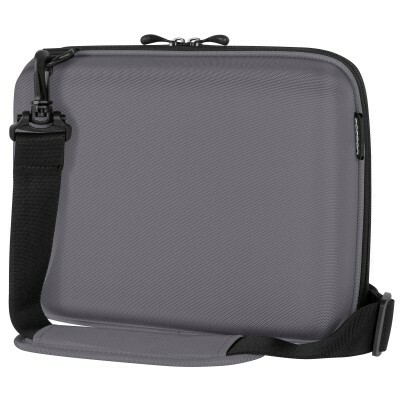 A highly durable outer shell and molded design snugly fits up to 10.2" netbooks, and the GRID-IT!® organization system alleviates your tangled web of cords. 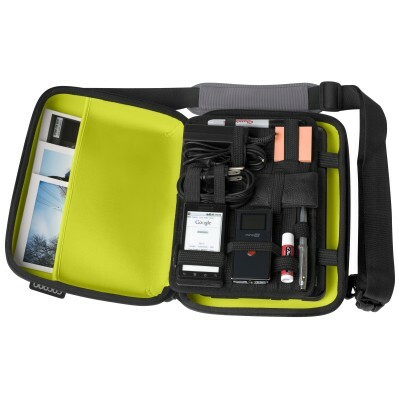 Plus, GRID-IT!® also lets you store the rest of your digital devices. 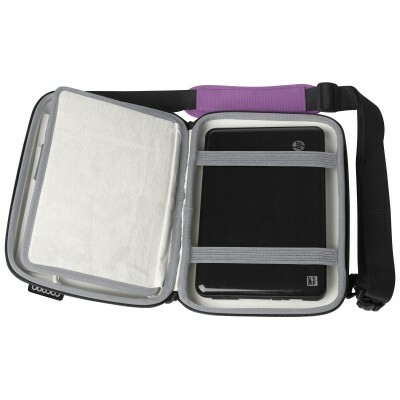 It's airport friendly and the only case that meets the needs of today's high-tech consumer. 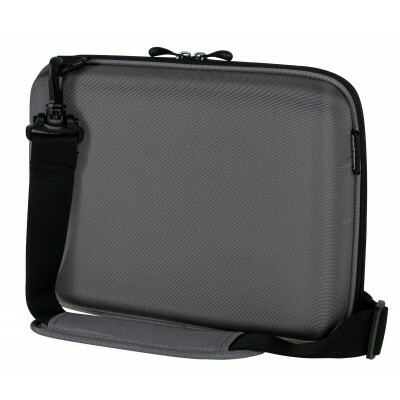 W:11.2" x D:1.4" x H:7.3"
W:11.6" x D:3.2" x H:8.6"
W:10.6" x D:0.34" x H:7.4"